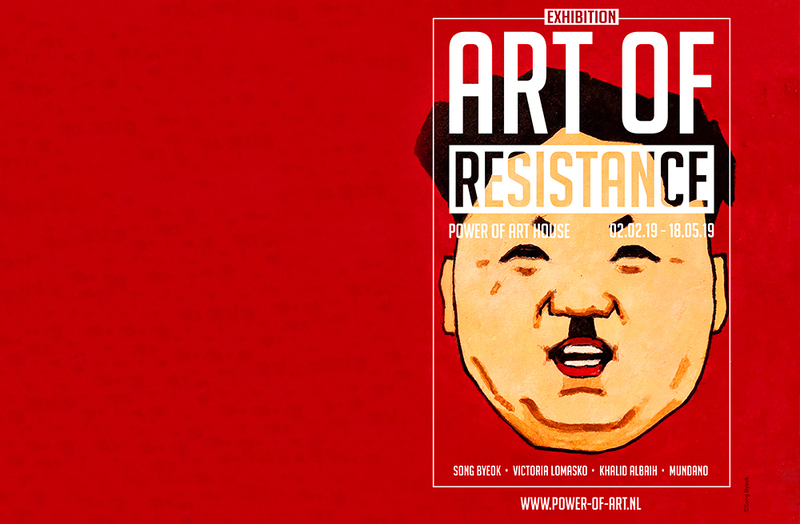 The exhibition ‘Art of Resistance’ of Power of Art House brings together artists who expose the repressive workings of dominant power systems. The four rebellious artists, whose work is very diverse, have one thing in common: they use art as a weapon against repression, abuse of power and censorship. 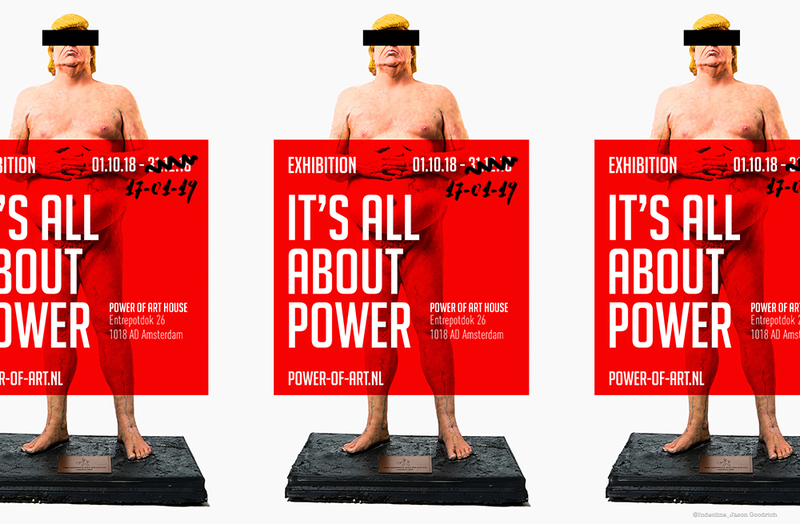 The exhibition ‘It’s all about Power’ brings together different works of art that represent the vision of artists about this theme. Each piece is a reflection on the relationship between power and counter forces.